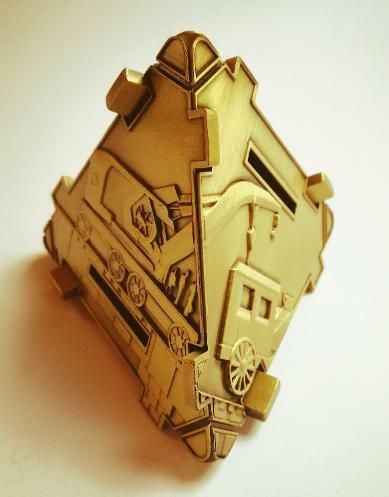 We have been busy refining our triangular design and we have added magnets to the back of the medals so they easily click together without the need for bands to hold the corners together! Any four medals will now create a unique 3D pyramid medal. This design has been licensed exclusively to The Medalist, so if you are an event organiser who would like to create your own 4 piece pyramid medals please get in touch with us. * Due to the large expense of adding magnets to the medals, balanced with the wish to keep kids fun run prices affordable, we do not expect to offer magnetic medals for kids runs in 2018. This refers to 1km, 500m and Colourburst events. We have been designing, sourcing and producing our own medals at Relish Running since 2015. Our medal designs have proven extremely popular, particularly our interlocking designs and our very detailed 3D effect medals, so much so that we have set up a new venture called The Medalist, specifically to cater for new medal enquiries. We can make nearly any shape, any colour, any design you conceive! The more imaginative the design the more fun and interesting it is for us too! 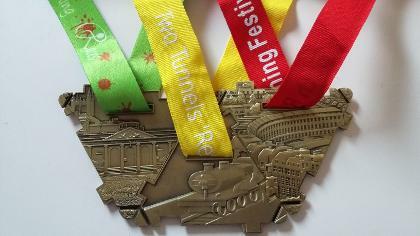 We have made medals for weddings, for Christmas parties, for clubs and for events. 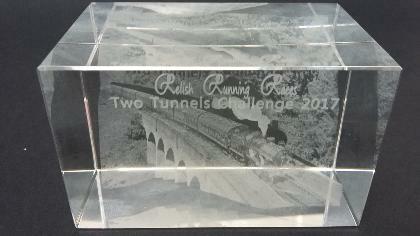 We can also make some rather smart 3D laser engraved glass cubes. With production times of just 4 weeks, please get in touch with us via The Medalist contact form to discuss your design idea. The more lead time you give us, the better price we can generally offer. Order your main order 12 weeks in advance and you can still top up your order with 3-4weeks to go! 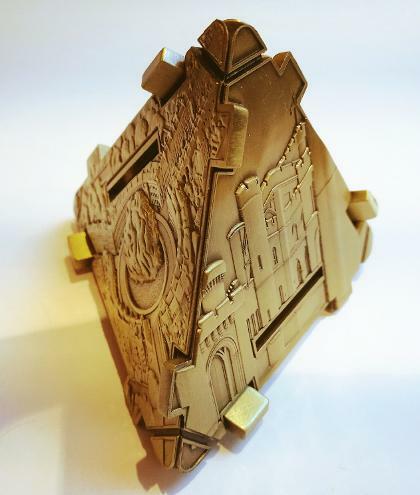 Our favourite and most popular design is our interlocking triangle medals which come together to form a 3D pyramid! This unique design is registered and protected, licensed for use solely to The Medalist, if you would like us to produce some interlocking triangular medals for your events, or series of events, as a means of encouraging participants to come back again, please do get in touch with us at the The Medalist as we would love to make some interlocking triangle medals for you! You can further customise your Relish medals with a custom engraved plate with your name and finish time! All the medals we produce this year will have a recess in back of the medal to accept a custom engraved plate with your name and time! 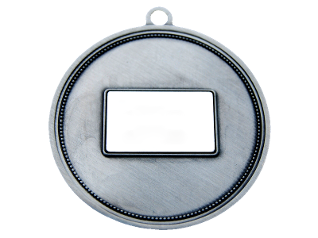 The custom engraved plates will be sent out to you approximately 2 weeks after each event and the self adhesive backs will make them easily to fix into place. Each custom plate costs £6. Please fill out the form below to order your custom engraved plates today!